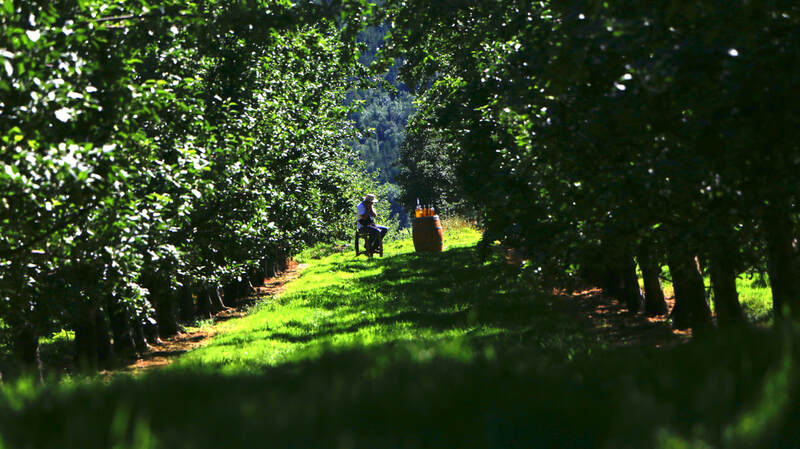 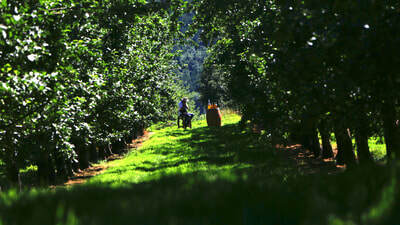 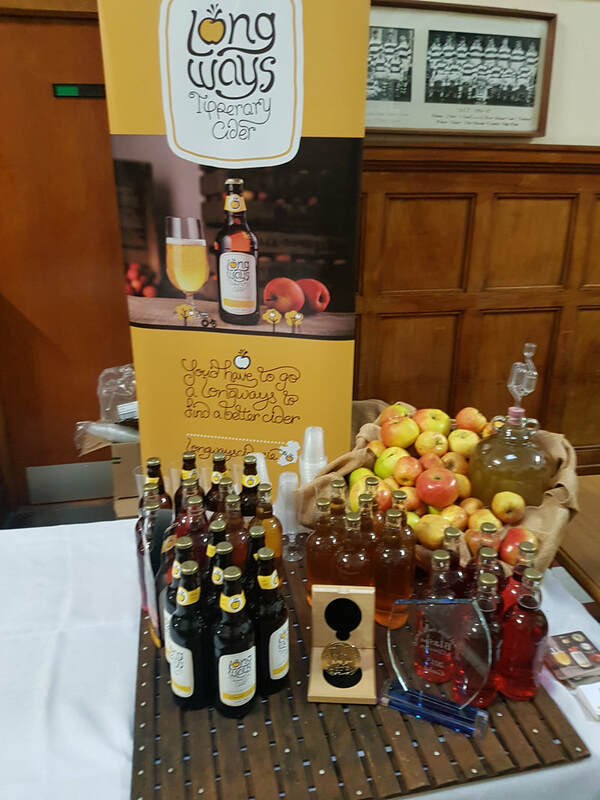 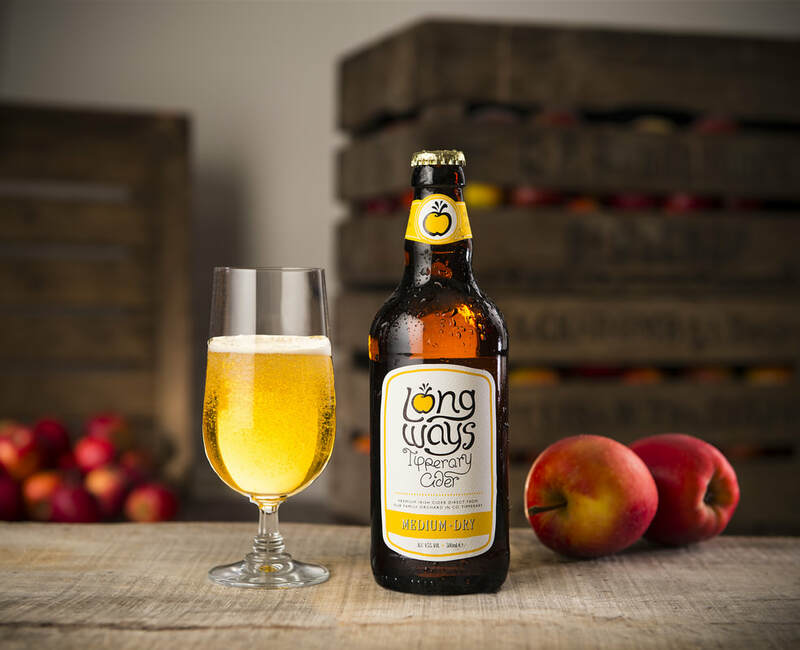 From Blossom to Bottle the LongWays Cider Company set out to craft a family of ciders which embody quality, character & consistency, a philosophy we have adopted in apple growing over the years. 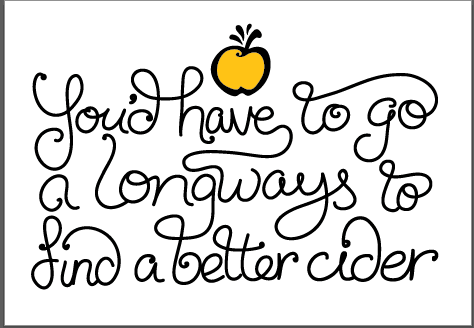 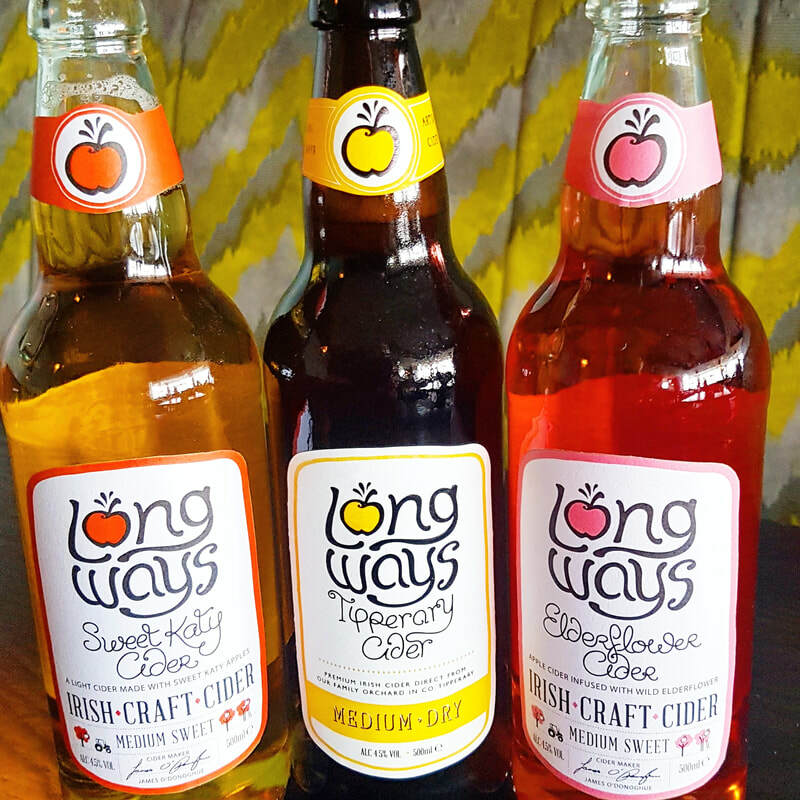 Our Longways Cider’s is vibrant and fruity with buckets of apple flavour. 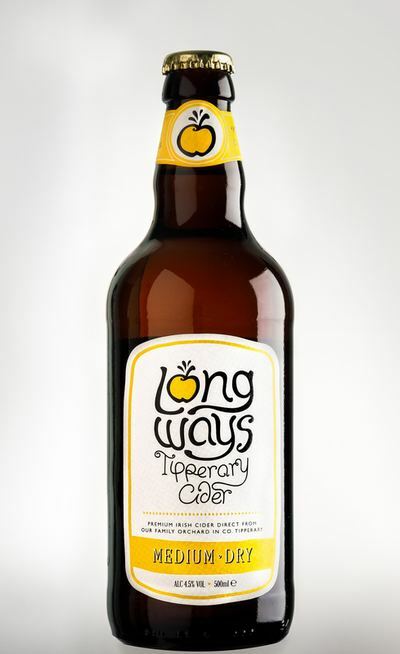 A smooth finish which pairs well with food or can be equally enjoyed on its own, with friends. You’d have to go a longways to find a better cider!